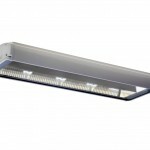 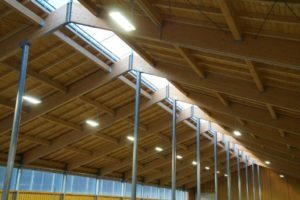 The AGRILED® pro 32 is especially developed to create a high light level in barns (see light advise). The fixtures is suitable for dairy cows, calves, goats and horses. 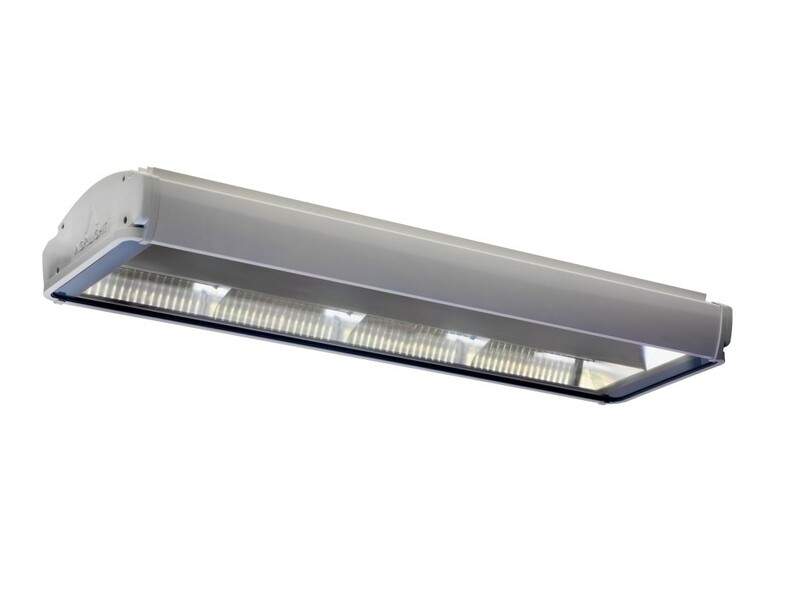 Because the AGRILED® pro 32 is developed for use in the barn environment, is the fixtures resistant to moisture, dust and ammonia formation. 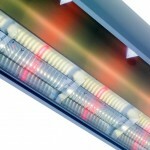 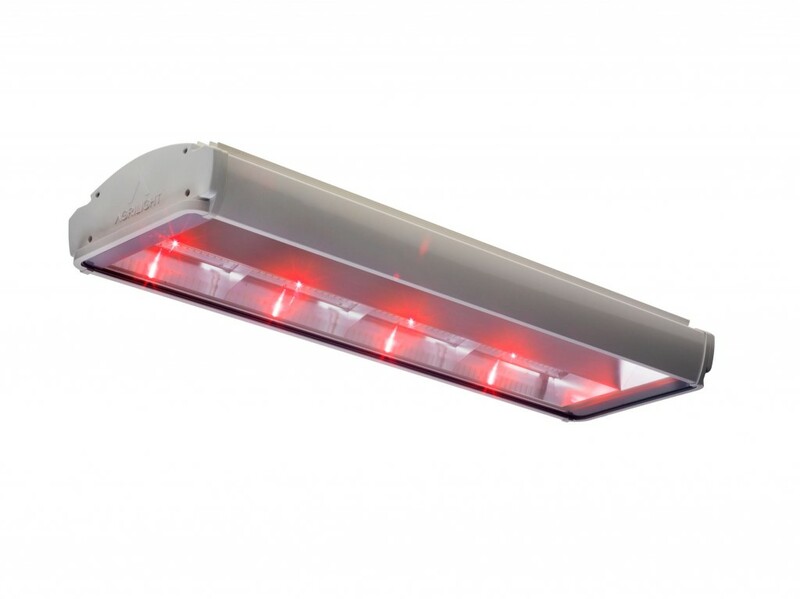 The AGRILED® pro 32 has standard integrated red control lights. 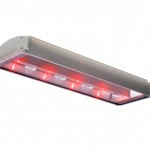 The red LEDs are used by farmers for the check-up round during the dark period. 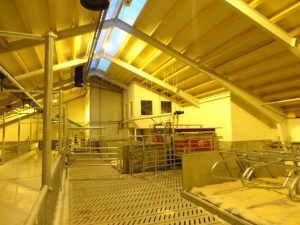 Scientific research shows that cows do not perceive the red light and therefore not get disturbed in their night rest by red light. 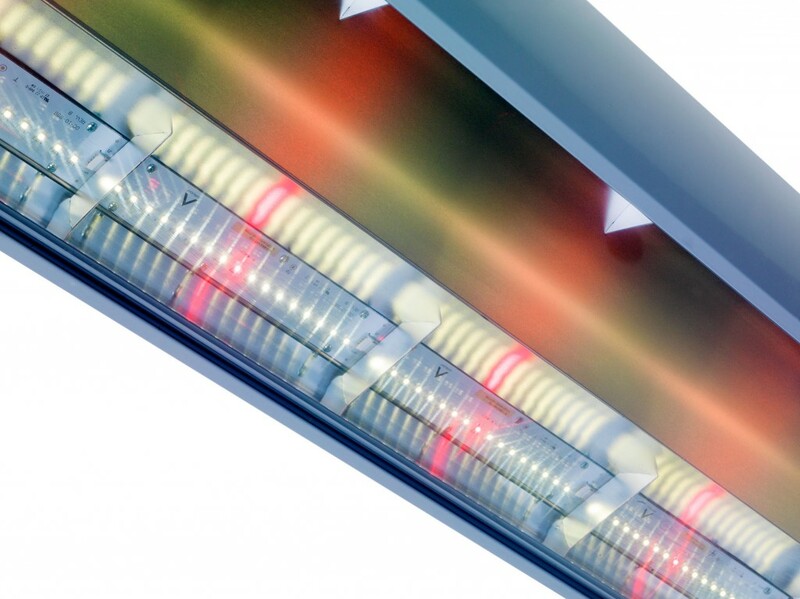 In combination with the AGRIBOX pro and AGRIBOX pro Switch you will create an intelligent light management system, which thanks to features including dimming functionality will contribute to animal welfare and energy savings.